We have been asked by Fitz Madrid to come down to the 98KUPD studio and perform. The performance will be streamed via 98KUPD’s Facebook page on May the 16th at 2:30pm. I put all of our latest remix album up on Soundcloud. Check it out. 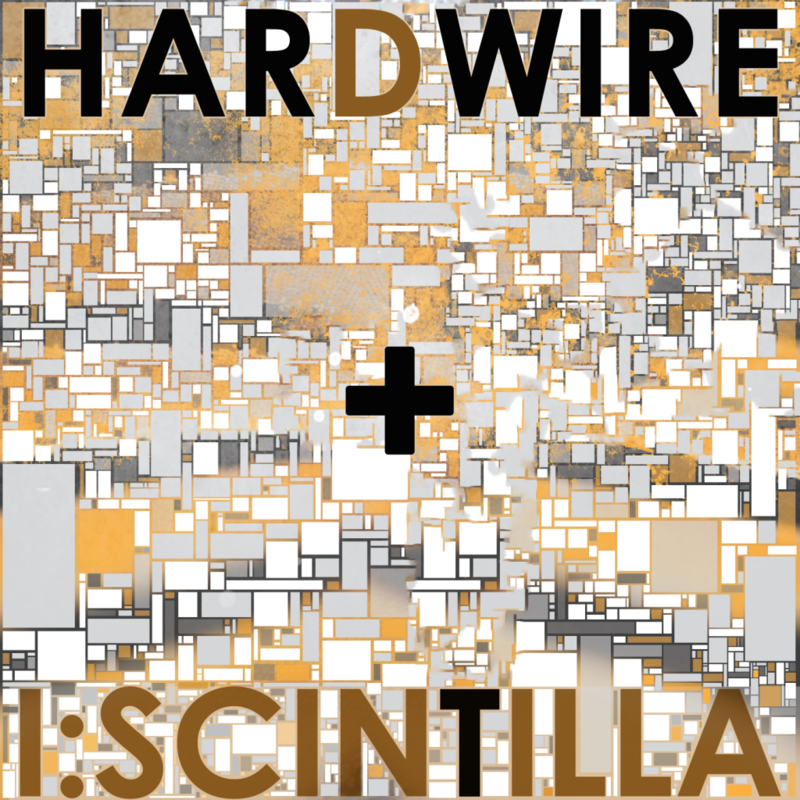 Want to hear a collaboration between Hardwire and I:Scintilla? Hardwire was selected as one of seven finalists in a remix contest for I:Scintilla’s new song “Skin Tight“. The winning track will appear on I:Scintilla’s upcoming EP “Marrow 2” and the winning artist will collaborate with them on a new song. You can vote for us by buying our remix below. The money will be donated to Amnesty International. Voting ends on FEBRUARY 26, so please support us and spread the word! Thank you!! More details are located on I:Scintilla’s Bandcamp page. Hardwire is set to release a new EP titled “Sedition:Reworx” as a follow-up to “Insurrection” their 2012 Danse Macabre/Glow:room release. It features 11 floor-stomping remixes from: Autodafeh, Blitzmaschine, Restricted Area, Kreign, AD:Key, Oldschool Union, Spark!, Darkmen, Premeditated Light, Groupe T, and Hardwire! Look for Hardwire’s “Sedition:Reworx” on Danse Macabre Records in Europe and Glow:Room Records across the rest of the world April 12th. I have synced our photos page with the ones on Flickr. More to come! We have an official Sound Cloud account now too. Another way to listen to good tunes. I end up spending a lot of time there discovering new music. 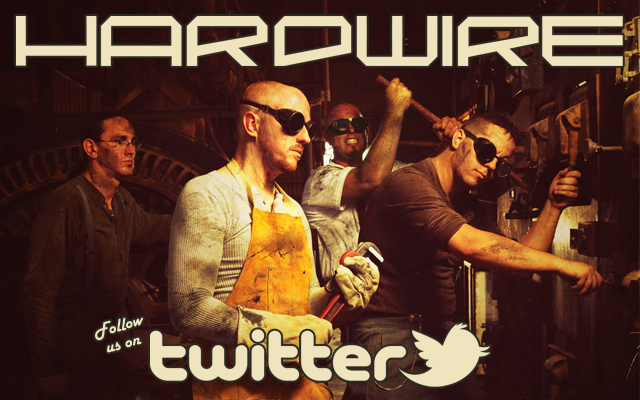 We have an official Hardwire Twitter account now. Insurrection is out for you to download! The new album is out for you to download. Remember you can get one of the songs for free right now. This is a release to all countries except Europe which will be coming later along with a physical copy though Danse Macabre Records in Germany.